Helen has been won and placed up to BE Novice level, Pony Club Open and Area teams. She also trained with The FEI Pony eventing squad. 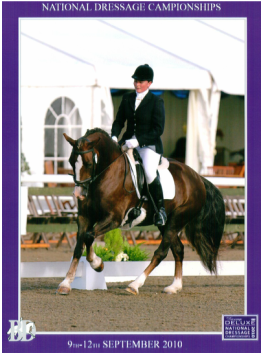 Helen is also a trainee dressage judge and benefits from regular judge training with Clive Halsall, Isobel Wessels and Harry Payne amongst many others.